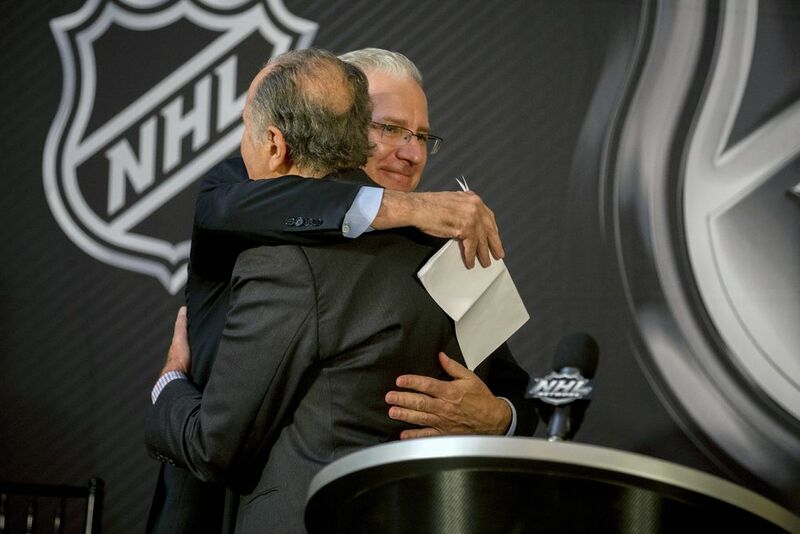 SEA ISLAND, Ga. — An emotional morning for present-day Seattle team owners and a relative of previous ones from a century ago culminated Tuesday with the awarding of the National Hockey League’s 32nd franchise to our city. 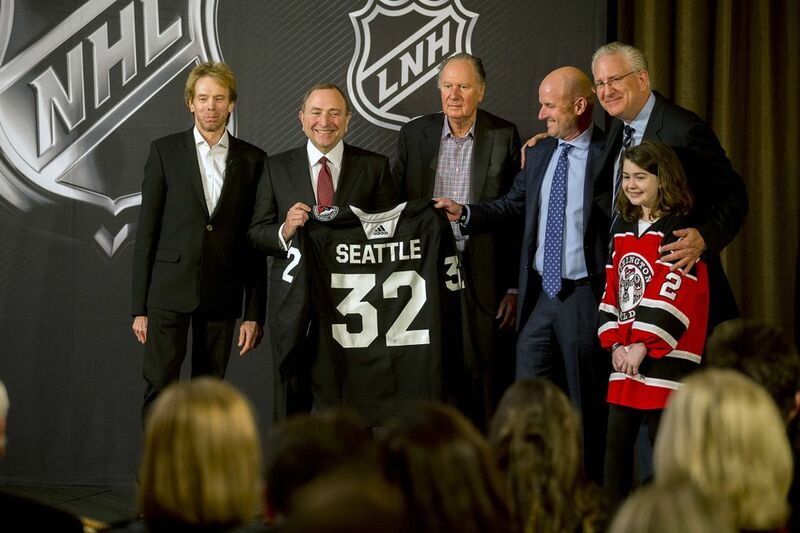 Joining the eager Seattle ownership team in an adjacent “green room’’ as the NHL’s board of governors debated their fate behind closed doors was Bellevue resident Beverley Parsons, 83, whose uncles Lester and Frank Patrick founded the Seattle Metropolitans in 1915. 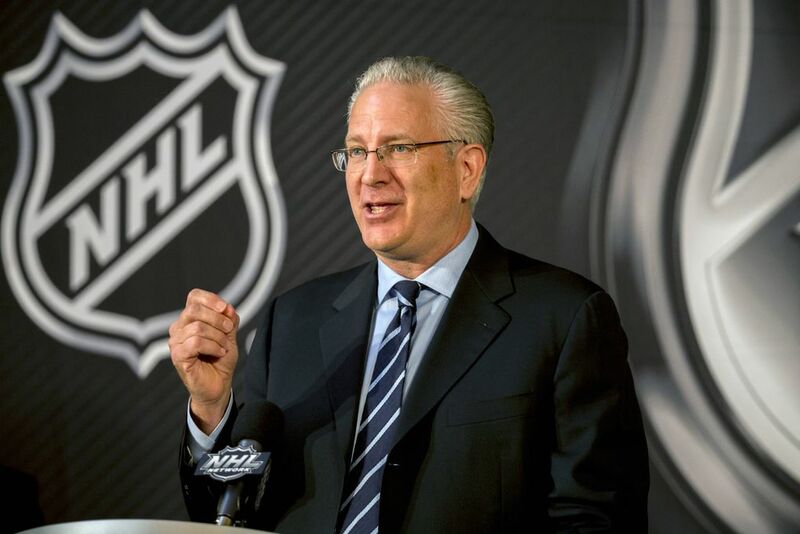 Parsons handed NHL Seattle CEO Tod Leiweke a well-worn personal copy of the book “The Patricks: Hockey’s Royal Family” as a keepsake from what would soon become a historic day. 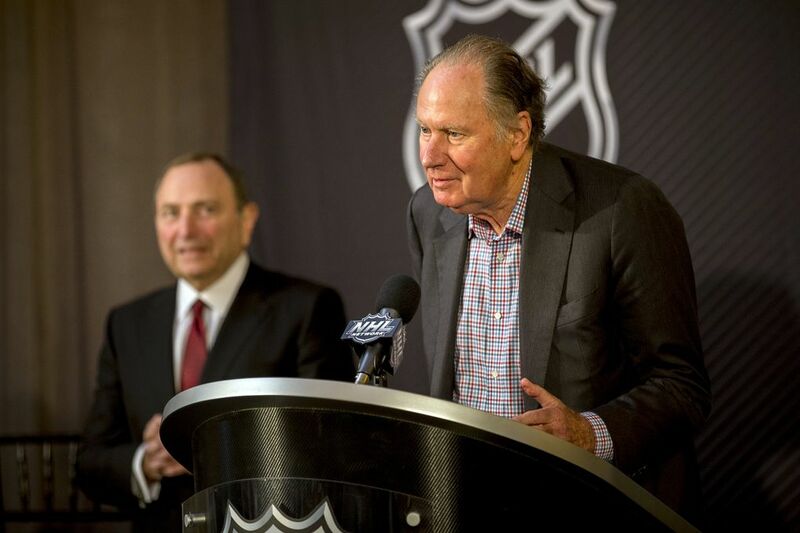 At that moment, the magnitude of the NHL’s pending unanimous awarding of the franchise to the Seattle ownership group of David Bonderman and Jerry Bruckheimer was ratcheted up several notches. “I’m holding in a lot of emotions,’’ Leiweke said, moments after the team was made official to start play the 2021-22 season. “But today I think about the fans. I woke up today thinking about the fans and what did they feel on March 1 when they put down deposits not knowing anything. No team name, an ownership group they didn’t know very well. A building plan that was back then somewhat defined but fairly vague. 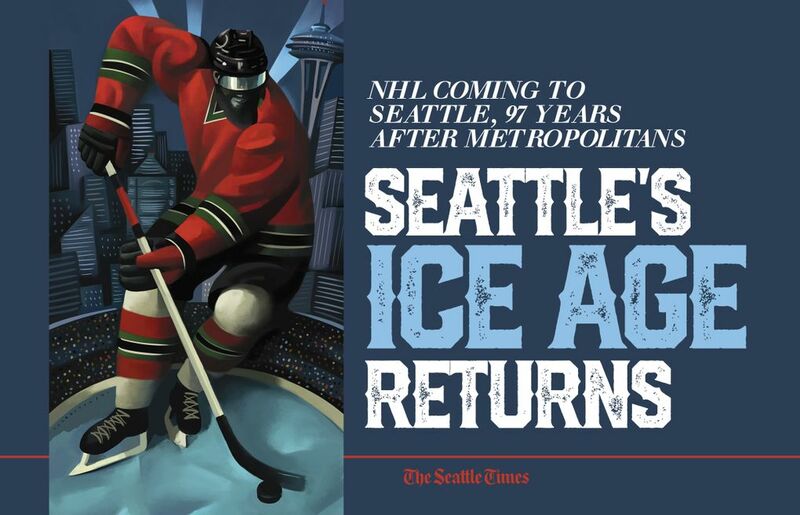 Those fans, who haven’t had professional hockey in Seattle since the minor league Totems folded in 1975, will have to wait a while to buy season tickets for the NHL squad’s scheduled October 2021 launch — which was put off by a year at the league’s request to ensure the KeyArena renovation timeline can be met. The price on that renovation, according to Leiweke, is now up to $800 million in private funds along with $650 million for the team — of which $100 million was paid out Tuesday as an initial installment. The new team will start in the Pacific Division — with the Arizona Coyotes moving to the Central — and benefit from the same expansion draft rules the Stanley Cup finalist Vegas Golden Knights did in 2017. That expansion draft will also be held in a remodeled KeyArena, which Leiweke hopes to have ready by March or April of 2021 so the WNBA Seattle Storm can also open their season there on time. But for now, this first day of official team existence, it was about savoring the moment. The anticipation ahead of the vote had been building inside the conference room where the Seattle group had been sequestered. But as they prepared to enter the larger conference room, where the governors had just voted, they could hear the Seattle sports and business promotional video that Mayor Jenny Durkan had introduced in October to the league’s executive committee in New York playing in the background. 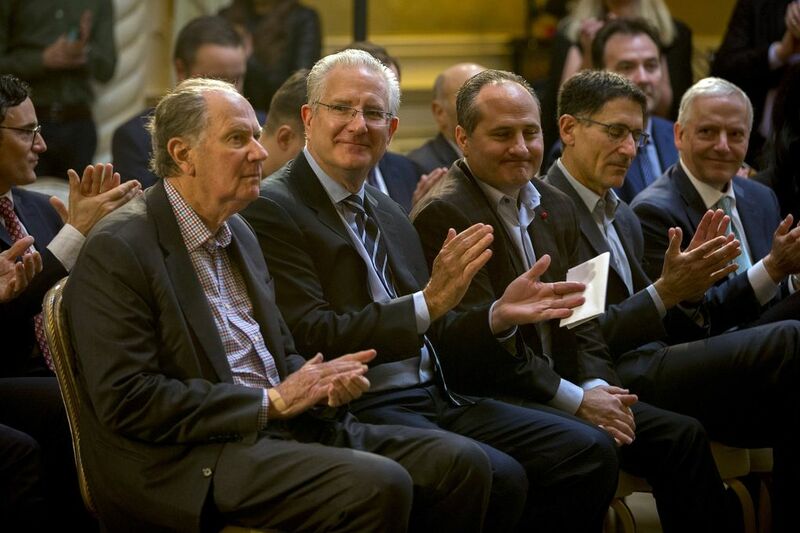 Leiweke recognized the sound right away, as did Bonderman and Bruckheimer and minority owners David Wright, Adrian Hanauer and Jay Deutsch. They entered the room, where the 31 governors greeted them with a standing ovation. Each member of the Seattle team shook hands with all 31 governors — who congratulated them and wished them luck. At that point, relief flowed. Leiweke paid tribute to his older brother, Tim, CEO of the Oak View Group, for recognizing that KeyArena could be renovated despite naysayers. 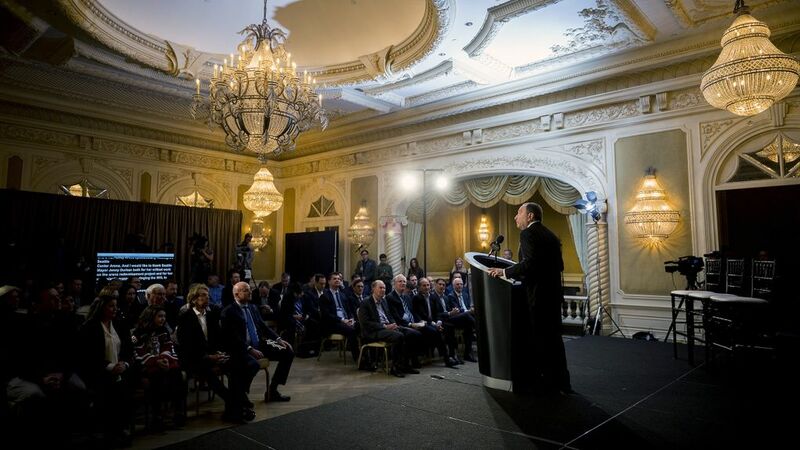 “This has been a real journey that’s had challenges, and it’s not for the faint of heart,’’ Leiweke said. Indeed, famed Hollywood producer Bruckheimer, whose movies have been hailed for decades, seemed a bit overcome by the moment. 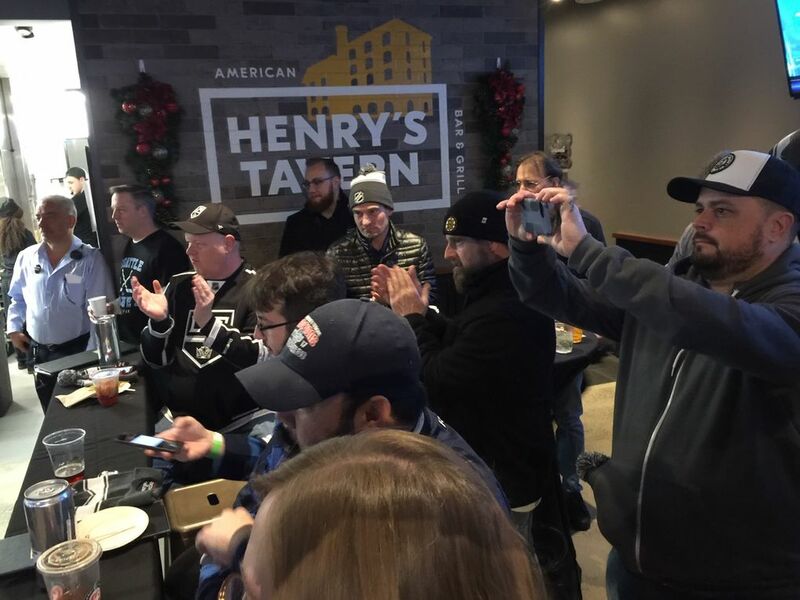 He grew misty-eyed discussing his father taking him up “in the rafters’’ to watch Red Wings games at the old Olympia Stadium arena in his native Detroit. Managing partner Bonderman said the team name, like the rest of the venture, won’t be a rushed process. 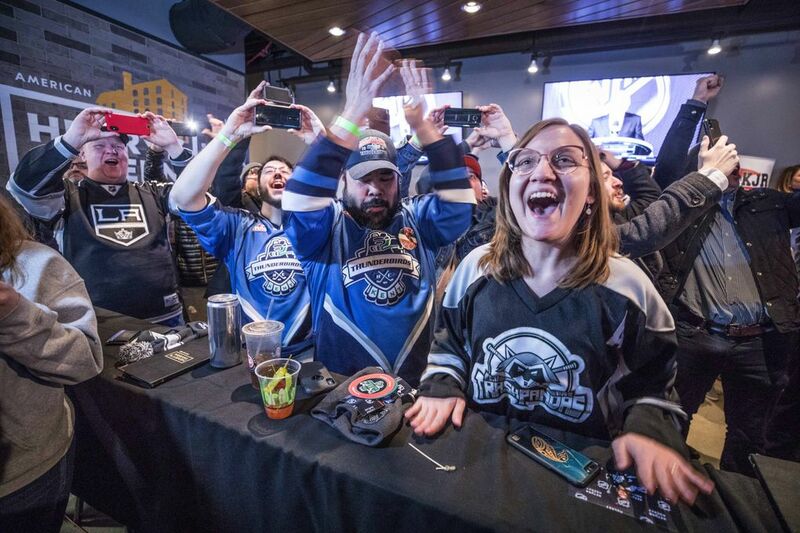 Calling the franchise “a lifelong dream of mine’’ he said though his group had pushed for an October 2020 launch date — as recently as last week — they didn’t fight the league’s request to hold it back 12 months. 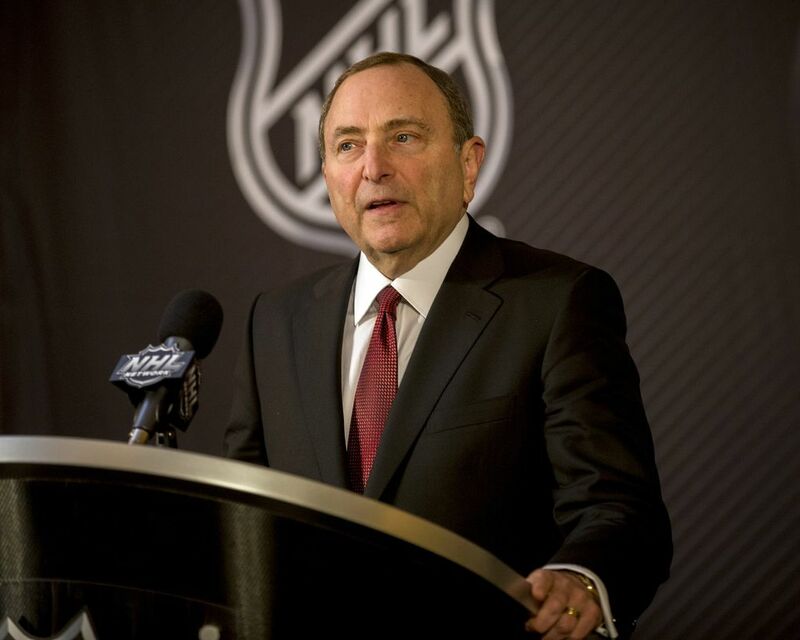 NHL commissioner Gary Bettman said the decision for 2021-22 was “fairly easy’’ to make after discussions with the Seattle group. 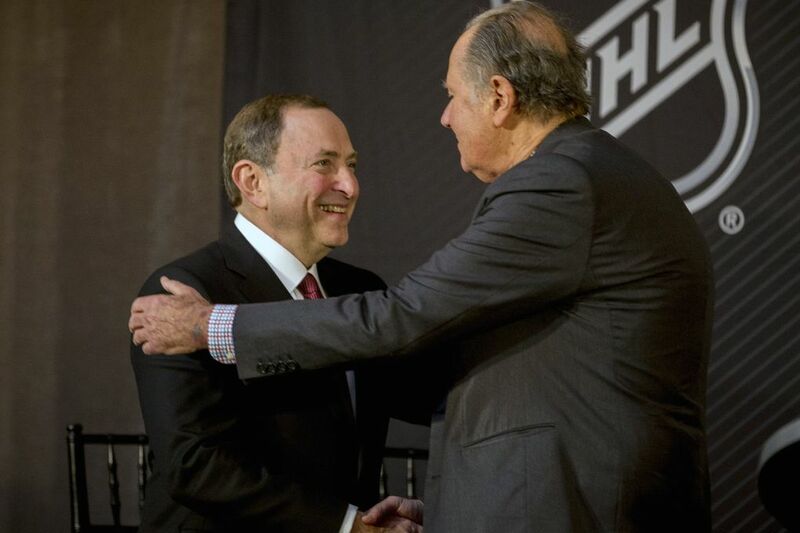 Bettman had heard from Leiweke for more than a decade — dating back to when he was president of the Seahawks — about the city’s virtues as an NHL franchise location. 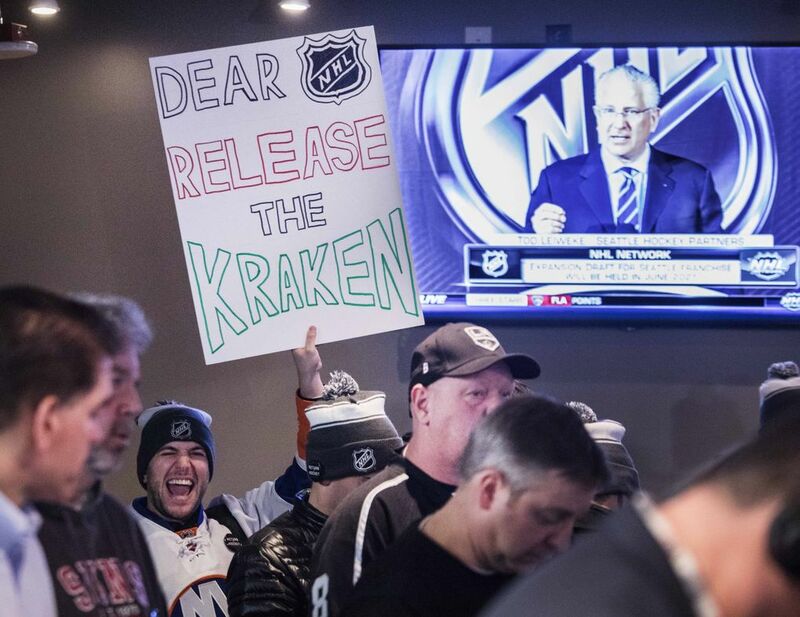 About its long hockey history, starting with the Patrick brothers and the Metropolitans and continuing to present day with thousands of adult and youth participants and transplants bringing their NHL fandom with them.